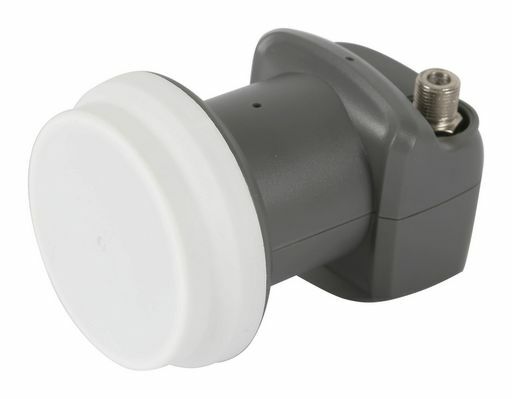 Ultra compact design single output LNB comes with retractable sleeve to ensure a water proof installation. Meets VAST specifications. Single 'F' connector.